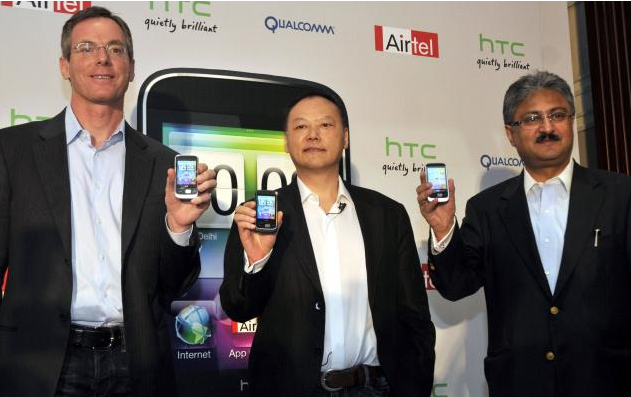 HTC Corporation, one of the global leaders in smartphones released an affordable3G mobile phone in India market. The new HTC smart is the lowest priced HTC device in India. HTC smart is the first Brew OS based mobile device with custom Sense UI over it. This enables entry level handset users to experience the smoothness and elegance of high profile HTC Windows and Android handsets. Its 2.8-inch TFT-LCD touch-sensitive screen with QVGA resolution makes the visual experience better. The retail price is an important factor that decides mobile sales in countries like India, where we don’t have contract based mobile phone plans. The recent trend shows that there is a big potential for entry level touch screen phone segment in India. Phones like Samsung Corby, LG Cookie PEP, and Nokia 5230 are examples for this. HTC also joined this bandwagon by launching the Smart. 2.8 inch LC touch screen display with accelerometer sensor. HTC’s custom Sense UI over QUALCOMM Brew OS. 3.15 MP fixed focus camera and flash. Support for Java based mobile softwares. Comparatively good processer with 300 MHz speed. Inbuilt 256 RAM and 256MB ROM, expandable up to 16GB via card slot. Other notable features of HTC Smart include 3G, Bluetooth with A2DP, full web browser, Stereo FM with RDS, Push Email, Long lasting Li-Ion 1100 mAh battery, music player, GPRS, EDGE, miniUSB v2.0 port and 3.5 mm audio jack. 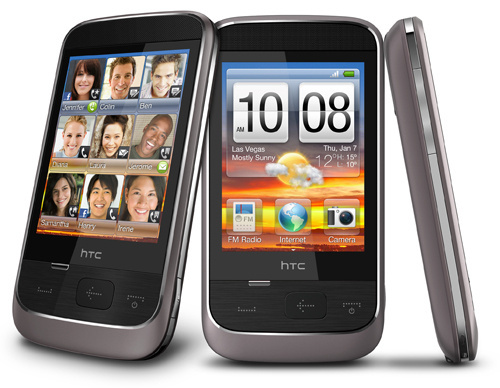 HTC Smart price: Bharti Airtel and HTC launched HTC Smart phone in India. It’s available though HTC resellers and selected Airtel stores at a starting price of 9900/- INR. More details are available at mobiclue.com. Next: The Top 10 Mozilla Firefox Add-ons, March 2010. Simplify the Complexities of Charging now with Wireless Charging Technology!